She allegedly deceived him so that he "would not leave Montreal and instead would stay in Montreal and remain in his relationship with her"
A woman has been ordered to pay more than $200,000 to her ex-boyfriend for sabotaging his opportunity at a prestigious scholarship because she didn't want him to leave. Eric Abramovitz, currently with the Nashville Symphony in Tennessee, is a Canadian clarinetist who in 2013 applied to study at Los Angeles' Coburn Conservatory of Music. 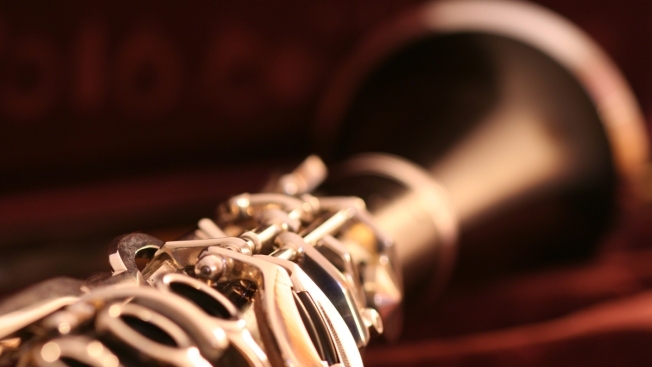 According to the lawsuit filed in Canada's Ontario Superior Court of Justice, he had been studying the clarinet since he was seven years old and had won many awards. But when his acceptance email came in, his girlfriend Jennifer Lee intercepted the email and deleted it, the lawsuit said. Lee also used his email address to decline the scholarship offer from Coburn. She also made up a fake email address using Gilad's name that said while Abramovitz wasn't accepted at Coburn, he could attend the University of Southern California, but with only a small scholarship. According to the lawsuit, Lee knew that Abramovitz was financially unable to accept the fake offer. Lee deceived him so that Abramovitz "would not leave Montreal and instead would stay in Montreal and remain in his relationship with her," the lawsuit said. In a ruling released last week, the court granted a default judgment against Lee, who neither had an attorney nor defended herself in court. The court noted Abramovitz lost "a unique and prestigious educational opportunity, one that would have advanced his career as a professional clarinetist." The instructor, Gilad, also stated in an affidavit that Abramovitz was the victim of "an unthinkable, immoral act that delayed his progress and achievement as an up-and-coming young musician."